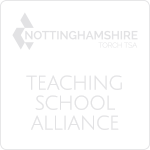 Progress Checks are issued three times a year per pupil. 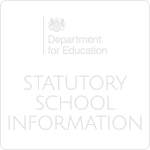 These either include information on Attitude to Learning scores only or a combination of Attitude to Learning scores and Current Attainment Levels (CAL). For KS4 and KS5 students Predicted Grades (PG) will also be included. To support students, staff and parents in understanding the characteristics of each grade descriptors are used. For staff and students these are widely displayed around school and assemblies together with tutor-based activities have taken place since September to deepen the students’ awareness of these. A copy of these descriptors can be found here. 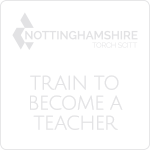 What do a pupils’ point scores mean? 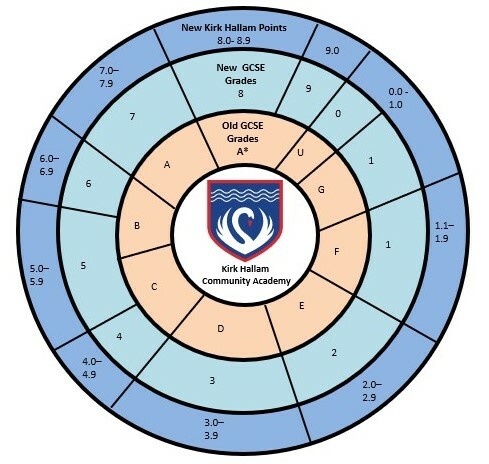 To allow us to track progress we will be using a point score which in turn will allow us to convert the points to the GCSE grades of 1 – 9. Please see the table below to help you convert your child’s points to grades.